Australian-born William Bevan Harris was a prolific stage and screen actor, with a career that spanned the 1910s through 1950s. 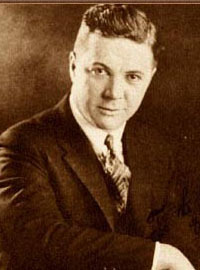 He appeared in Mack Sennett comedies during the silent era. 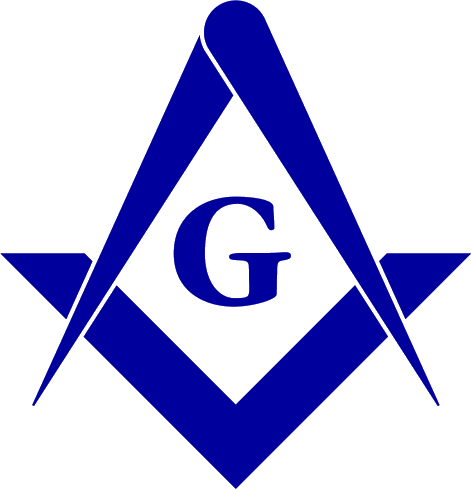 A participant in the 233 Club, a masonic Craft degree team composed of actors, his lodge is not known.